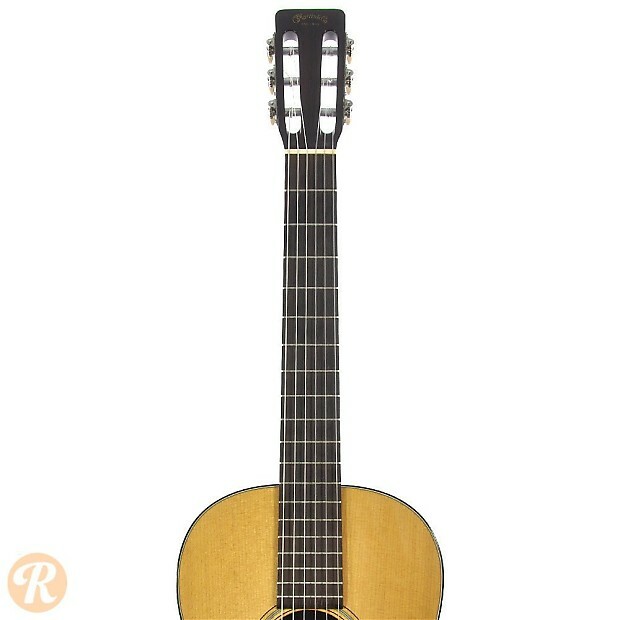 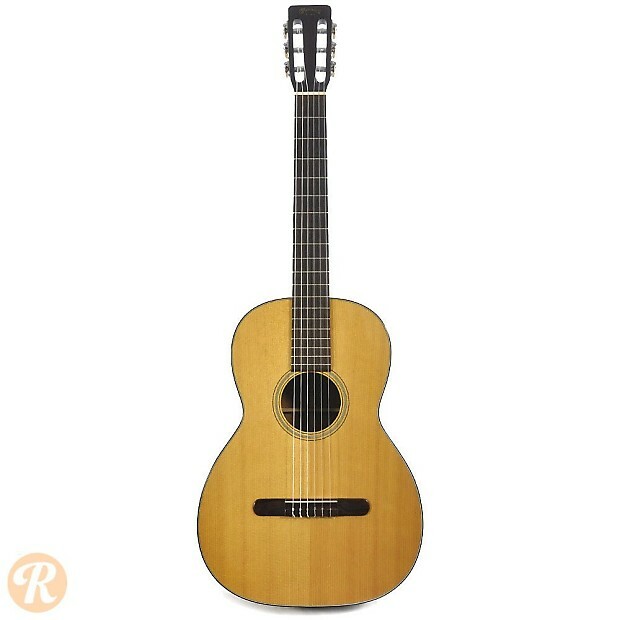 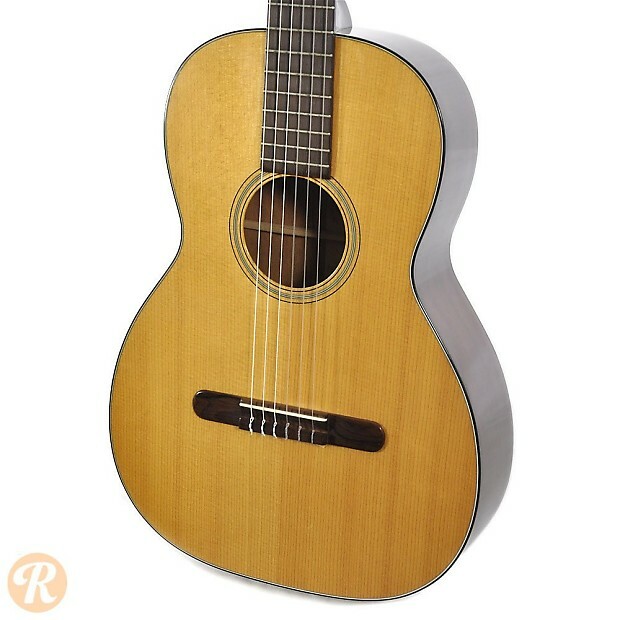 The classical 00-18c was introduced as a nylon-stringed counterpart to the 00-18 amid the folk music explosion of the early '60s. 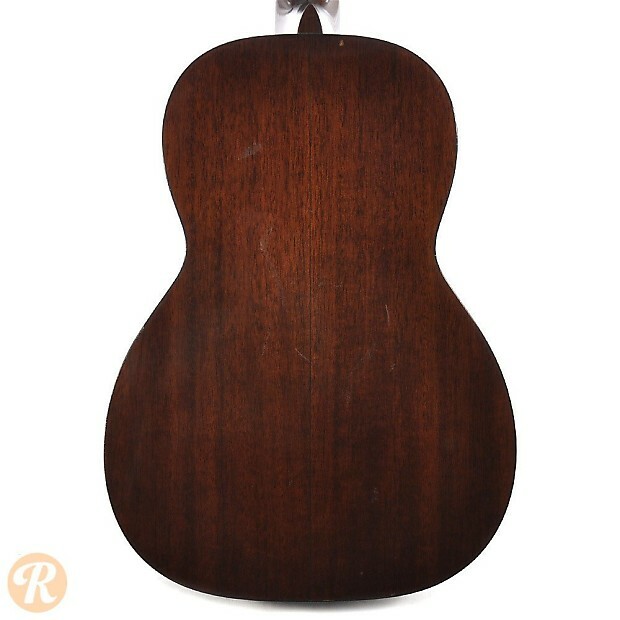 Just like the 00-18, this guitar featured Mahogany back and sides. 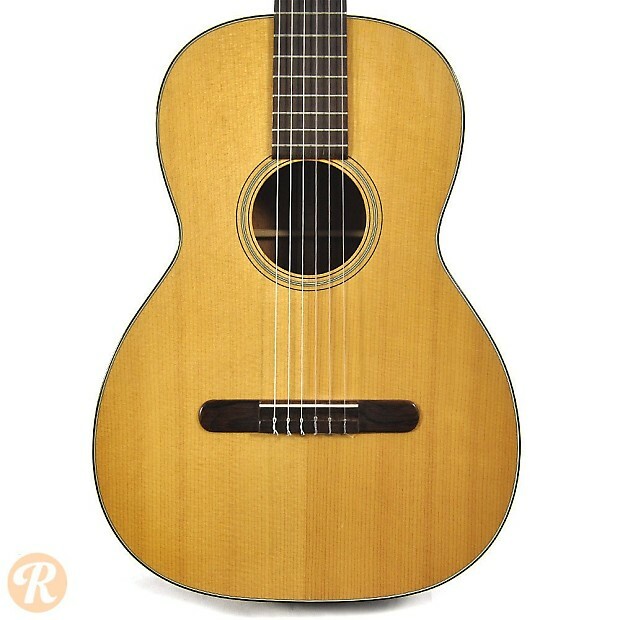 The 00-18c also used a longer slope to its shoulders similar to the shape of the normal 00-18 from before 1934. 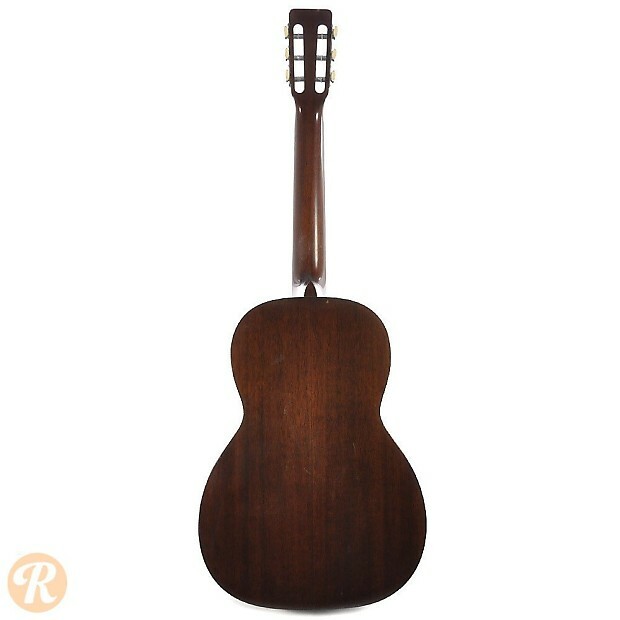 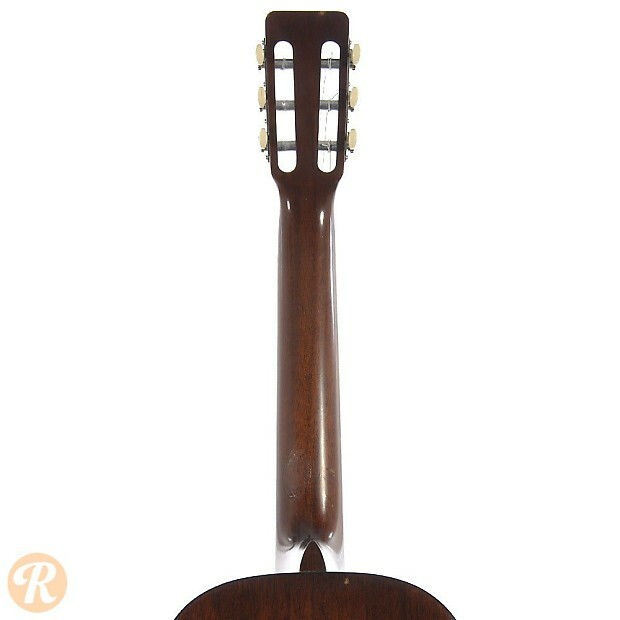 While fine instruments, nylon-stringed Martins are of less interest collectors than steel-strings.